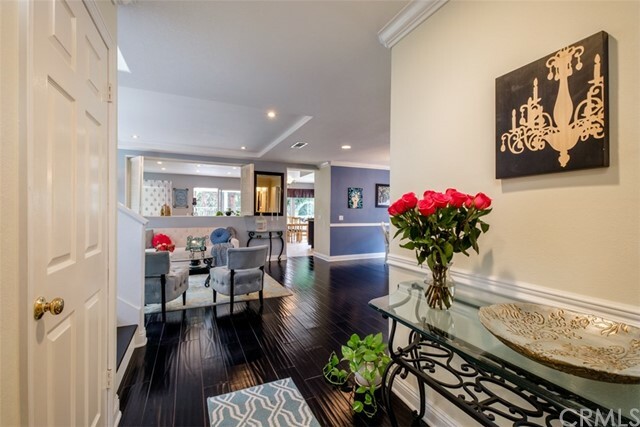 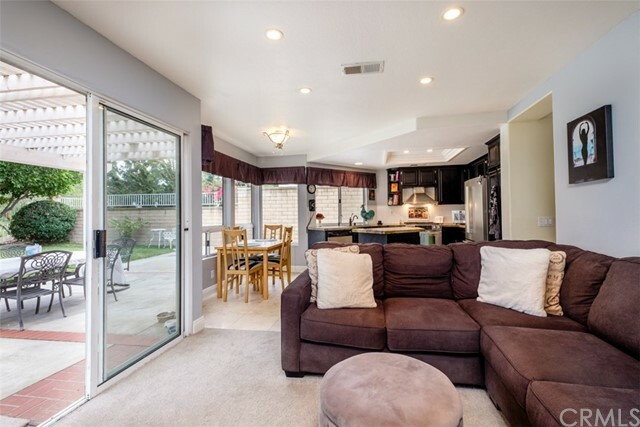 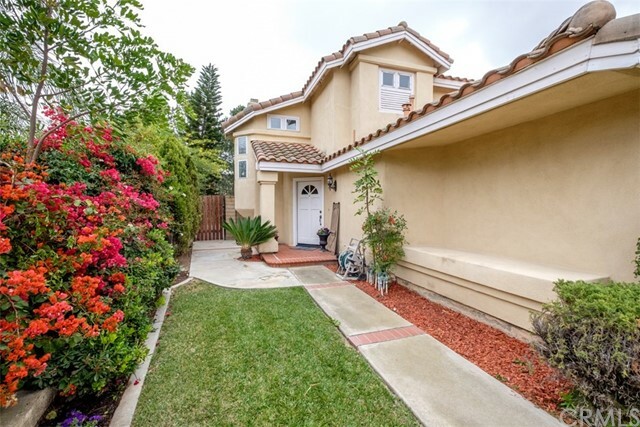 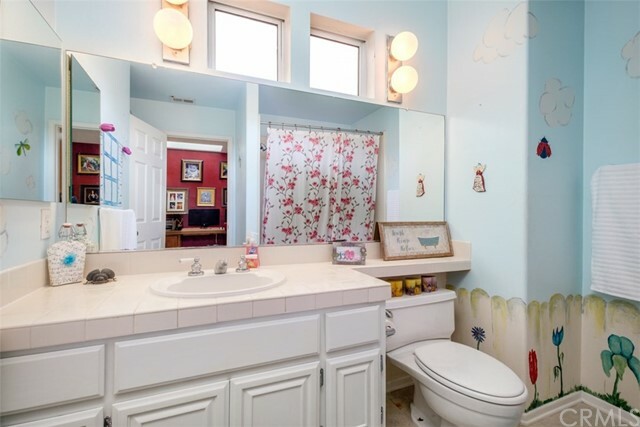 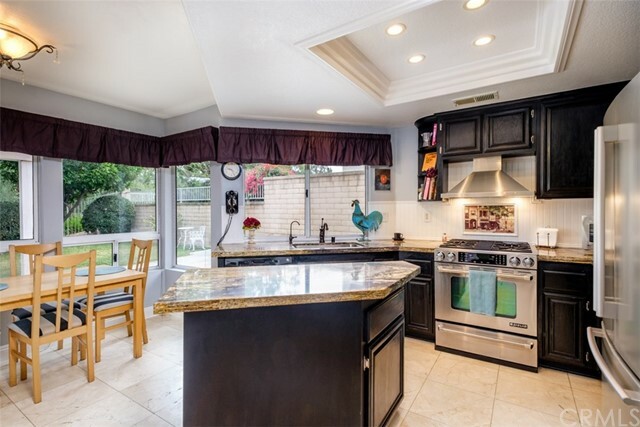 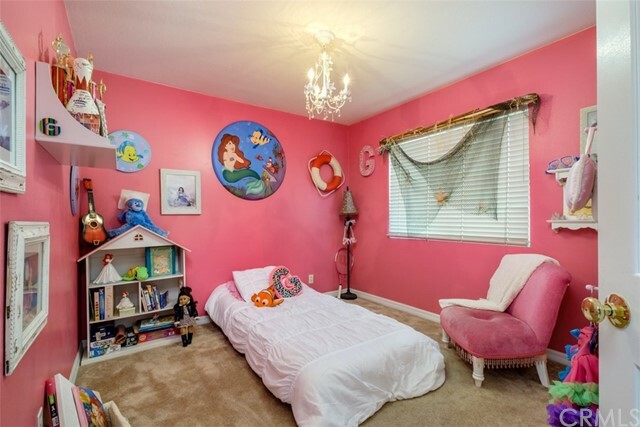 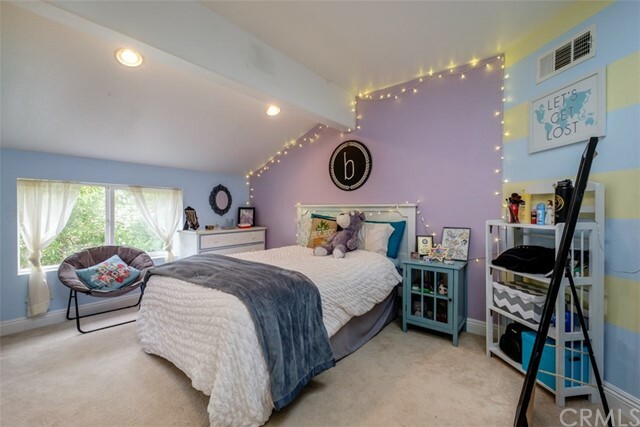 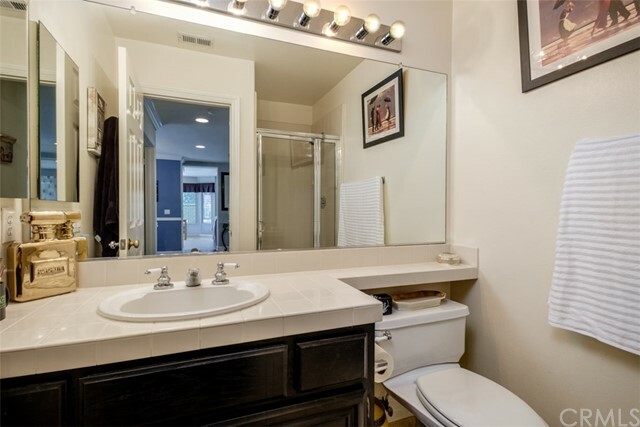 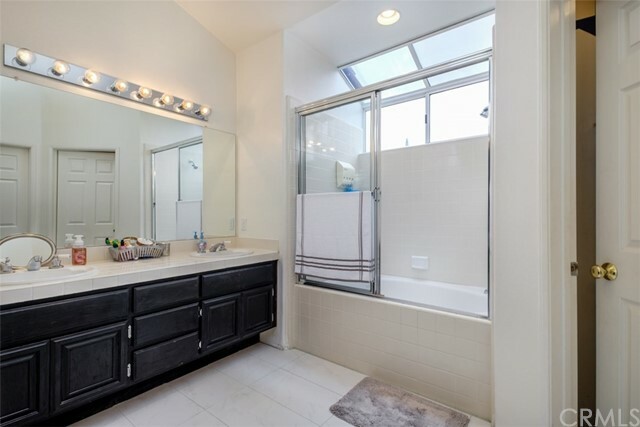 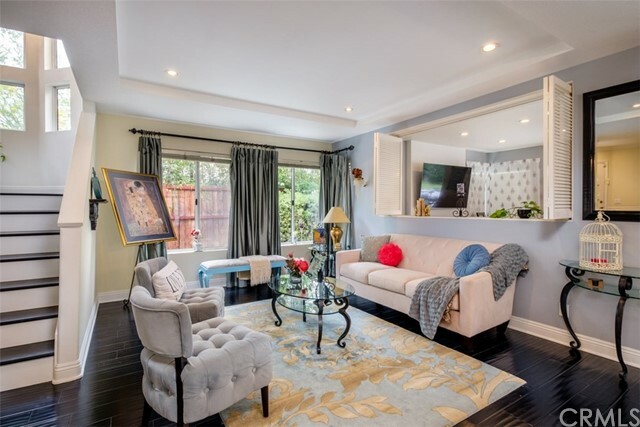 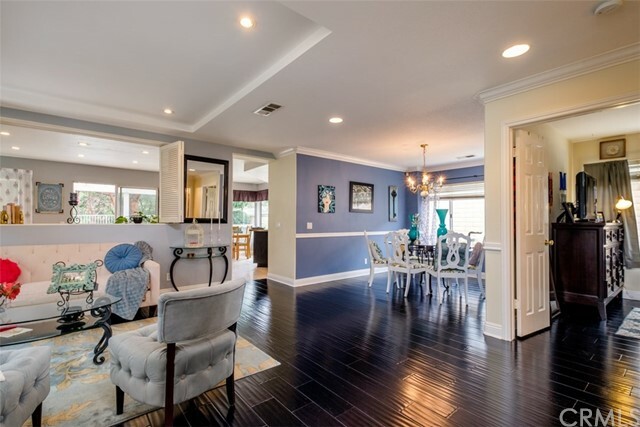 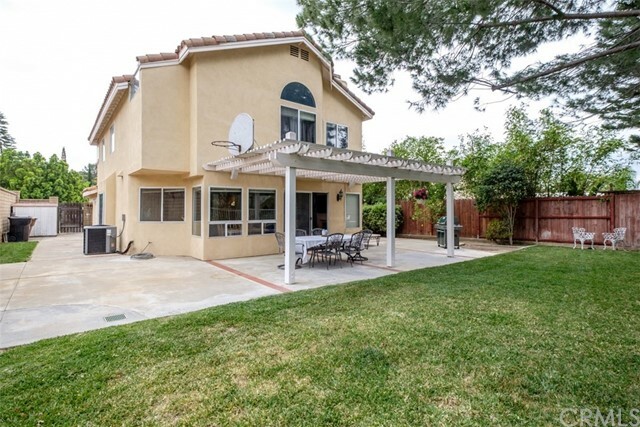 You’ll love this charming, PRIVATE, 2-story Anaheim Hills home. 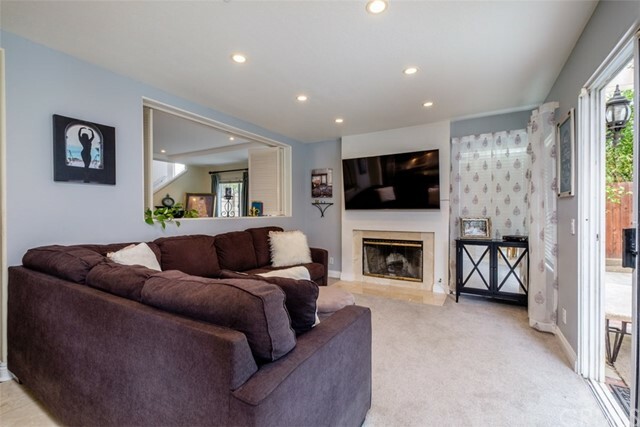 Super rare 5 BEDROOM (permitted addition), 3 bathroom home with a 2-car direct access garage will give you 2,240 sq ft of generous space to move about without losing that quaint, cozy atmosphere when it's time to cuddle up by the fireplace with a good book. 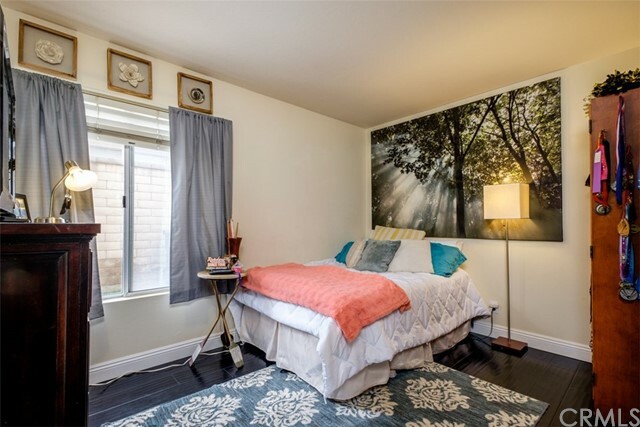 Wake up each morning to awe-inspiring sunrises in the East and drift off to sleep each night with the tranquil sounds of nature from your private backyard (both neighbors are single story homes and neither have direct line of sight into house). 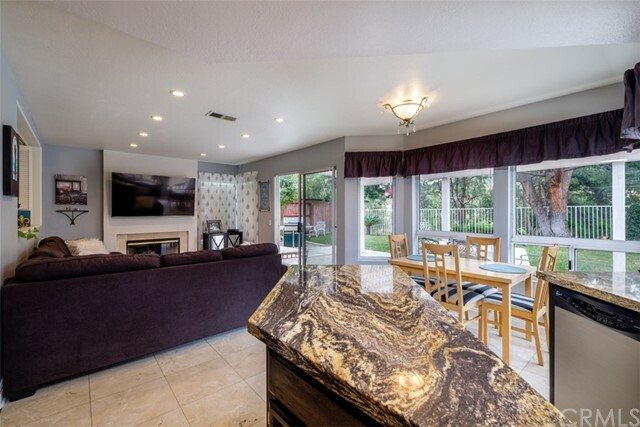 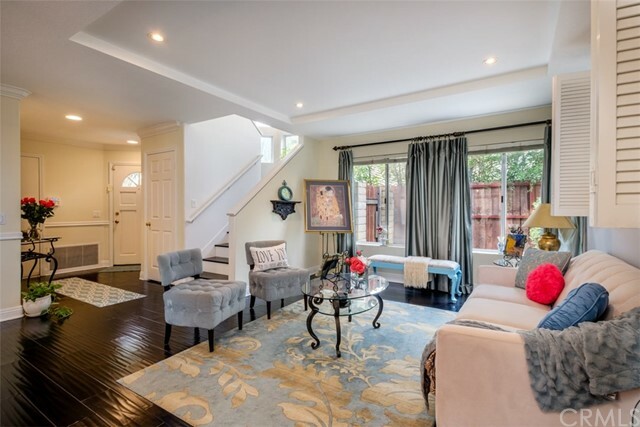 The open entry level and main floor flows with beautiful hardwood floors, connecting the living room area with its gas fireplace and the formal dining room. 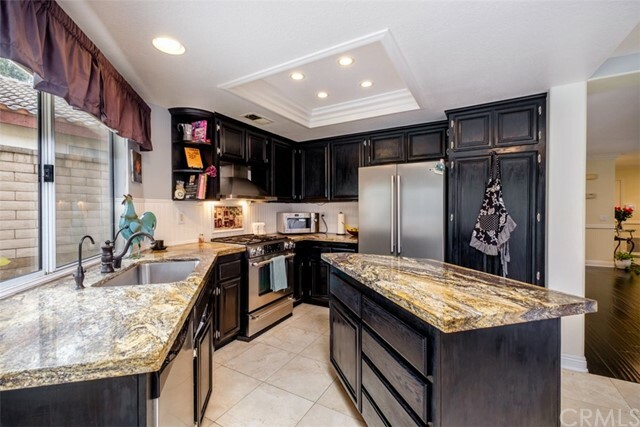 Continue into the Chef’s kitchen, featuring top-of-the-line appliances, prep island, granite counter tops, and beautiful backyard views. 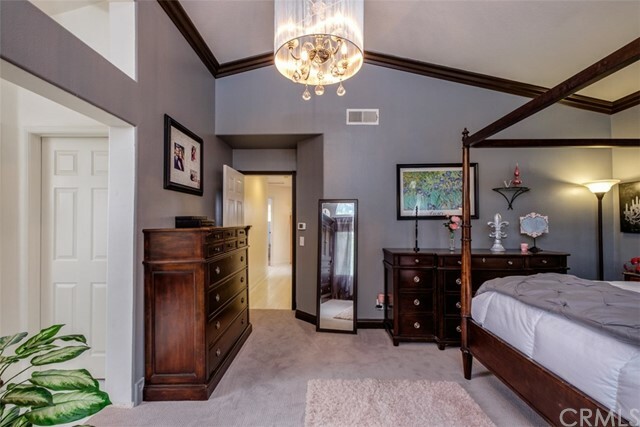 The spacious, main-level bedroom is a perfect guest room with adjacent bathroom. 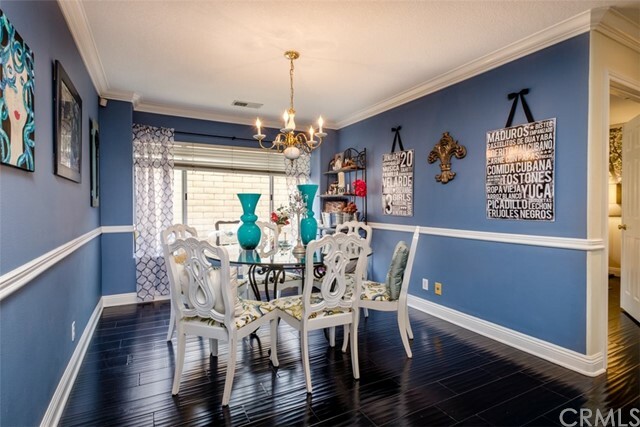 Head upstairs to find four additional bedrooms, two full bathrooms, and plenty of storage space. 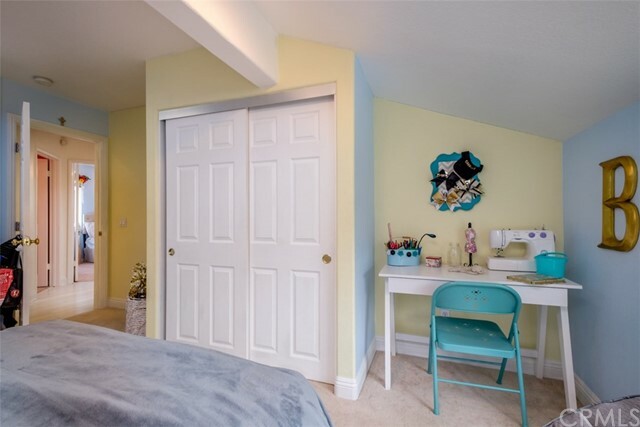 You'll also find a large work area for a home office or kids study area. 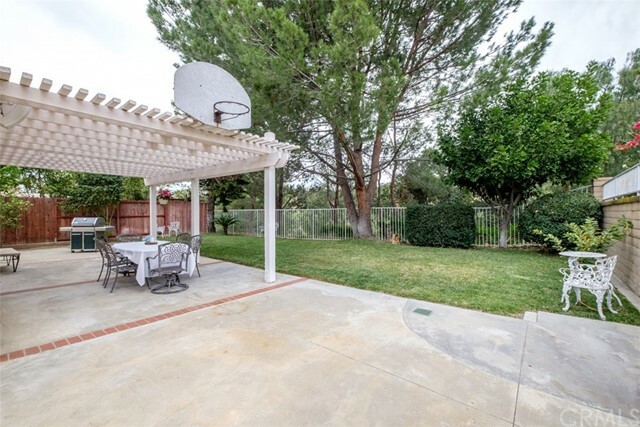 The large pool size backyard is an entertainer’s delight with its large deck, patio cover and beautiful mature shade trees. 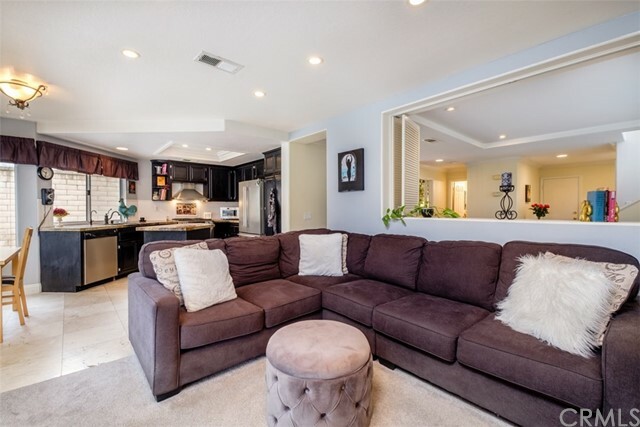 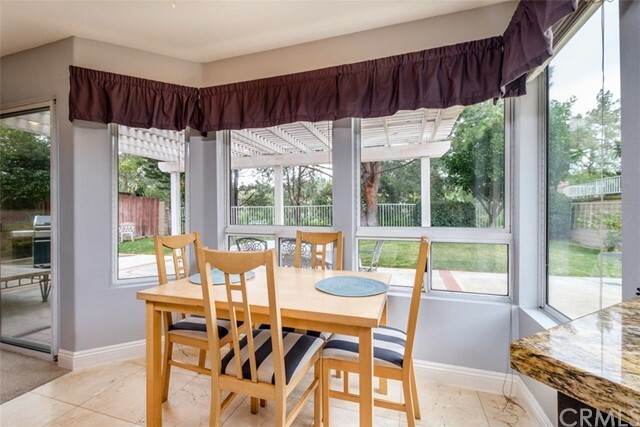 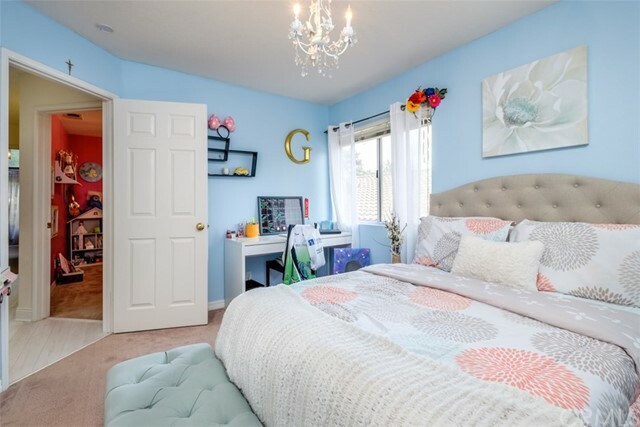 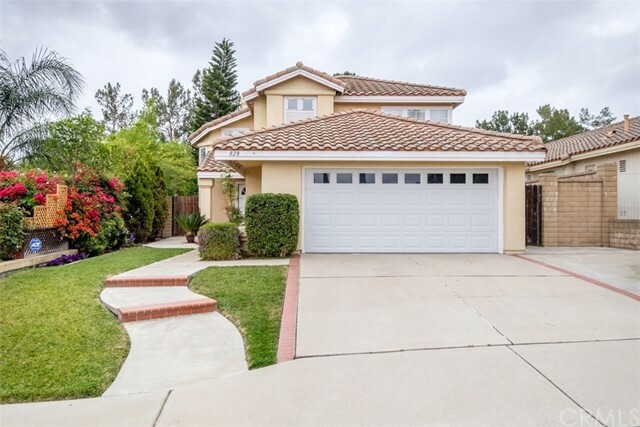 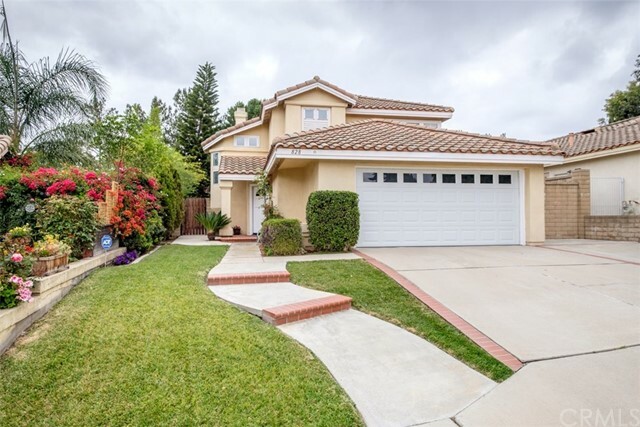 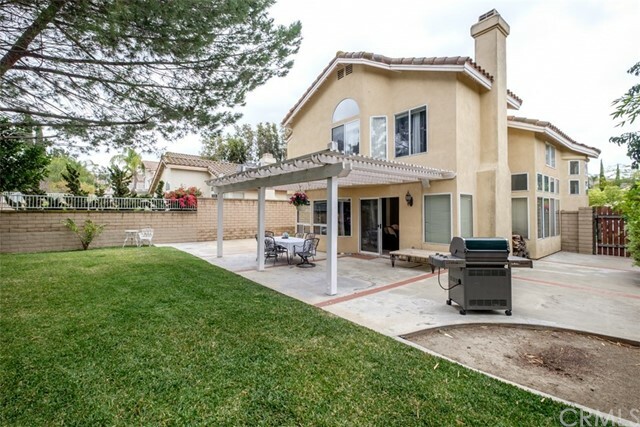 Situated in a friendly Anaheim Hills community with award-winning schools, don't miss your opportunity to own this amazing home!